The 2019 Cherry season starts Early July. 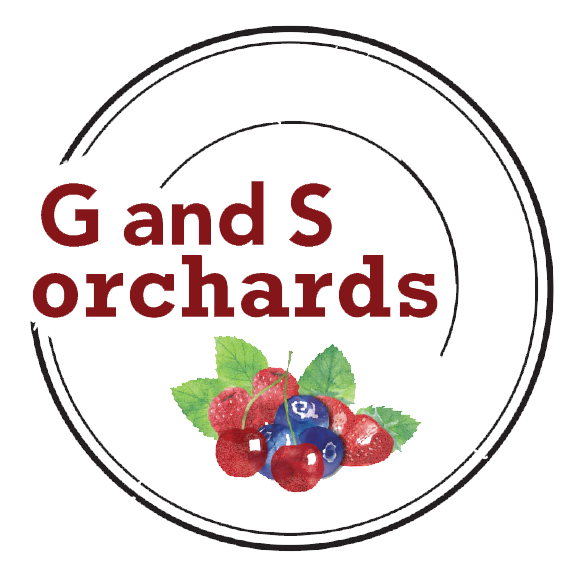 We have both Dark and White Sweet Cherries and Balaton Hungarian Sour Cherries (also known as Tart or Pie Cherries). 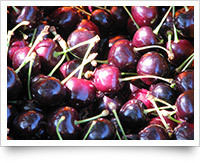 Our cherries are great for fresh eating, freezing, canning, cherry cordial, pies, and drying. 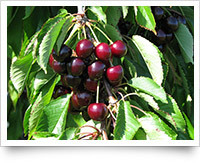 The sweet cherry and sour cherry seasons usually last 3 to 4 weeks. 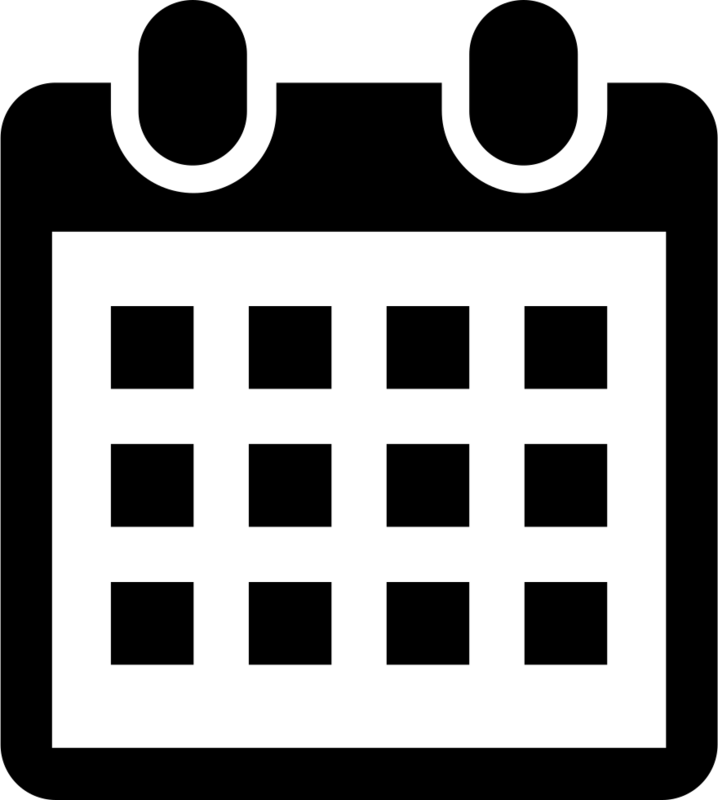 The length of the season depends on the amount of heat and rain received. If it is hot and/or rainy it will be shorter than if it is cool and dry. Already picked Cherries are available at the Farm Stand. For best storage keep the cherries you pick refrigerated. As with all produce, always wash before use. 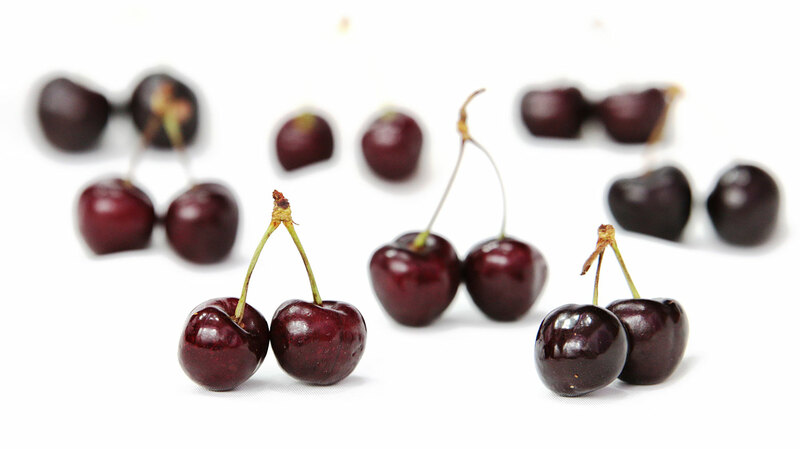 Cherries will keep longer if picked with the stems. 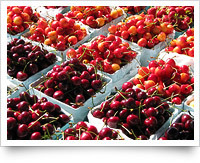 Cherries are fragile and should be placed in the containers. Never drop or toss, they will bruise. Refrigerate your cherries as soon as possible. Always wash your cherries before eating.